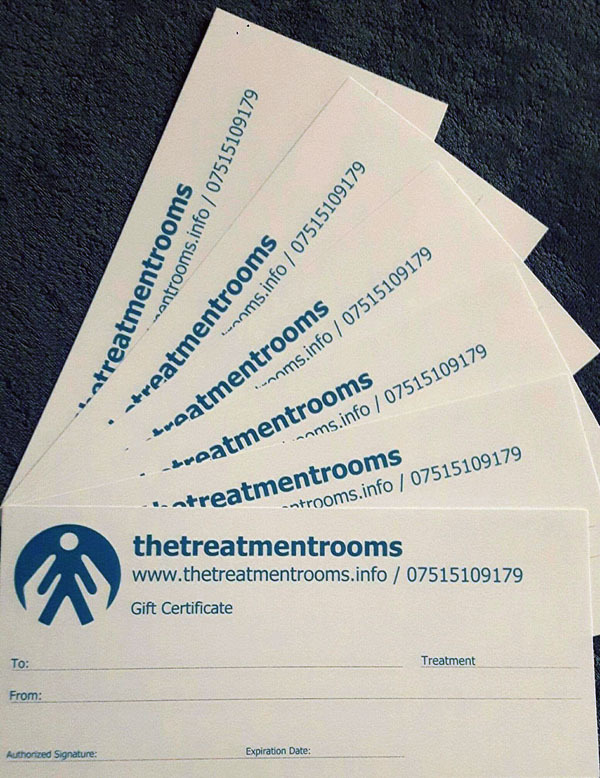 thetreatmentrooms massage gift vouchers make a thoughtful and useful present for the person in your life with niggles and/or a sporty and active lifestyle. 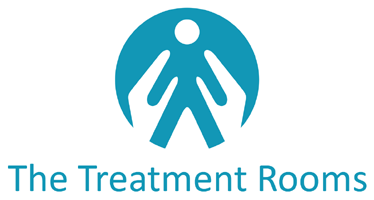 They are available to purchase in 30 minute and 60 minute sessions or can be put towards a marathon package as part payment. Please contact me for further information or to buy.